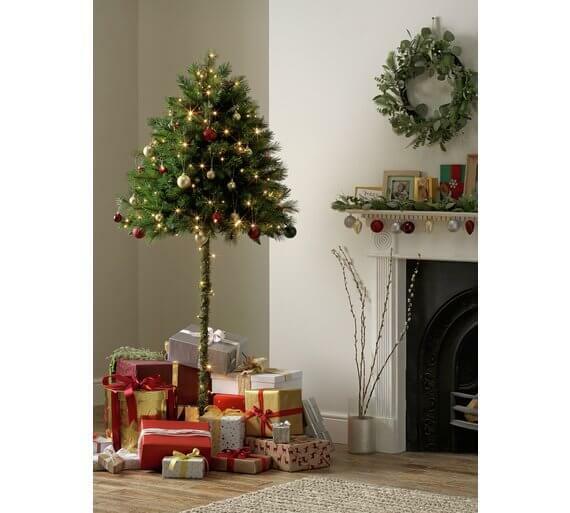 Argos are steering away from traditional Christmas decorations this year with their bizarre half Christmas tree! The six-foot festive tree is only half a parasol, which means that naughty cats can’t get their paws on the decorations. The online product description reads: “Keep your perfectly placed baubles, bows and bells out of reach of curious, crawling kids or your cats’ playful paws with this 6ft parasol tree. It’s currently on sale on the Argos website for £33.33. 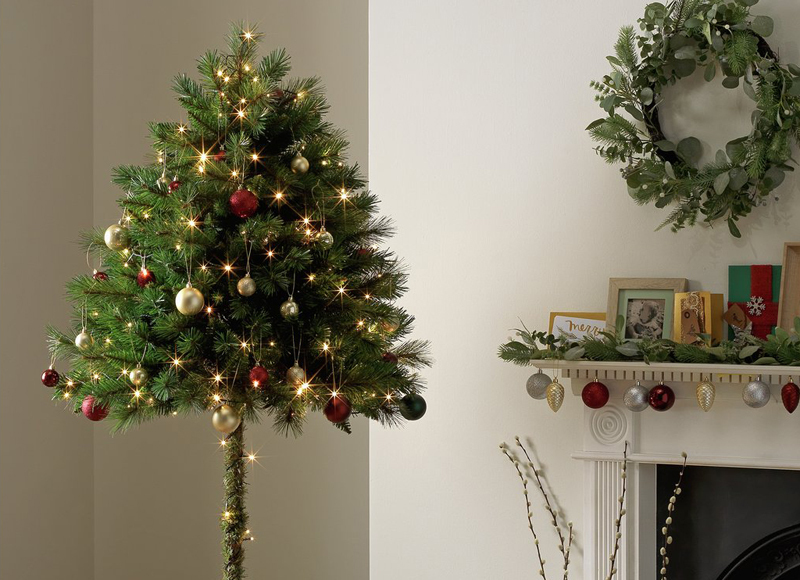 If you fancy another Christmas quirk, Argos is also selling ‘pencil trees’ for people who live in thin house and a rave tree featuring optic blue lights.